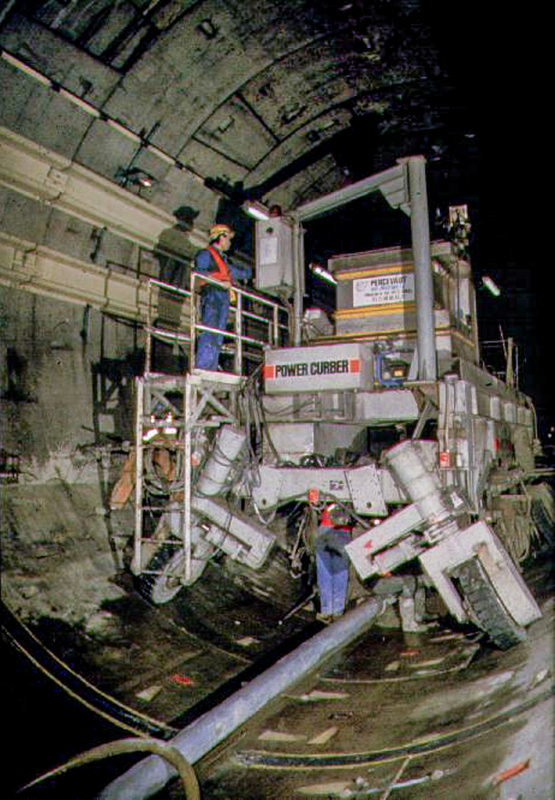 Beginning with the massive Eurotunnel project in 1993, Power Curbers has a long history of innovative and efficient solutions to tunnel construction using curb and gutter machines as well as slipform pavers. 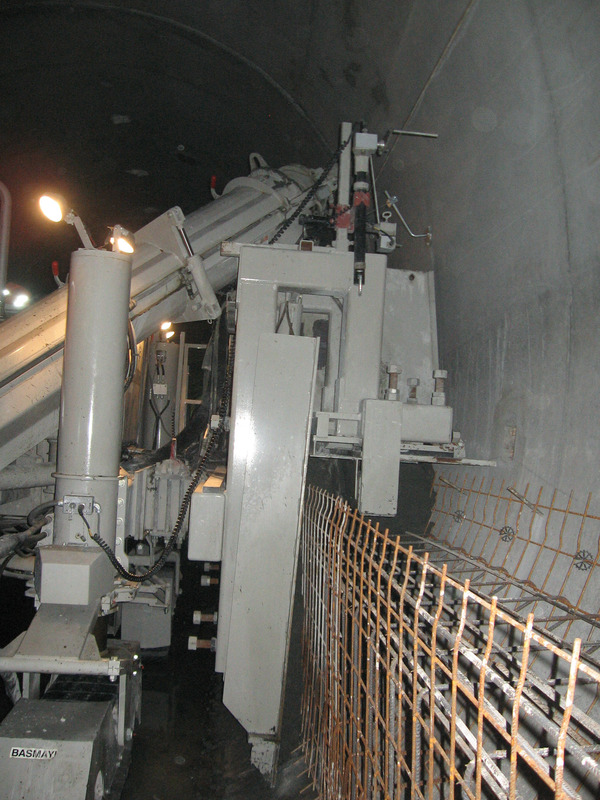 Machines and molds can be custom-engineered to meet the demands on various aspects of tunnel applications, including rail beds, walkways, roadbeds, side walls, and encasements for utility lines. In the Eurotunnel, Power Curbers machines paved 31 miles (50 km) of rail bed and 62 miles (100 km) of sidewalk from Calais, France, in a record 9 months, as opposed to 17 months to complete the same distance by hand from Dover, England. 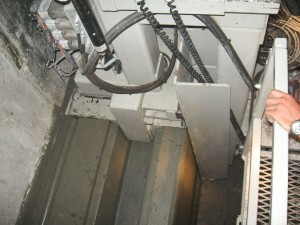 The machine slipforming the rail bed was engineered with wheels that allowed it to travel along the curvature of the tunnel. 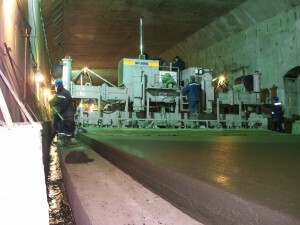 The other machines poured the sidewalks, dealing with slick, concave tunnel walls. 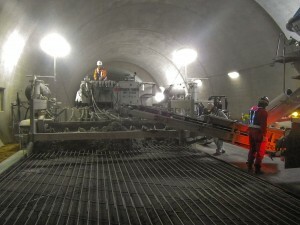 Steel drilled into the sides of the tunnels helped hold the concrete in position as it was poured. The D-100 motorway running east-west across Istanbul’s Asian side was easily congested during the city’s rush hours. To eliminate the bumper-to-bumper traffic, the city built a 20 mile (32 km) long tunnel 50 yards (45 m) below ground to bring commuters into Istanbul via train. 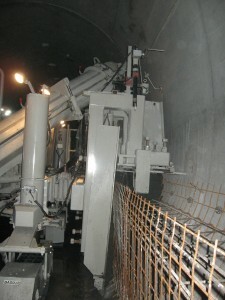 A Power Curber 5700-C-MAX was used to slipform U-shaped concrete platforms on the tunnel walls that house electrical conduit and serve as maintenance walkways. 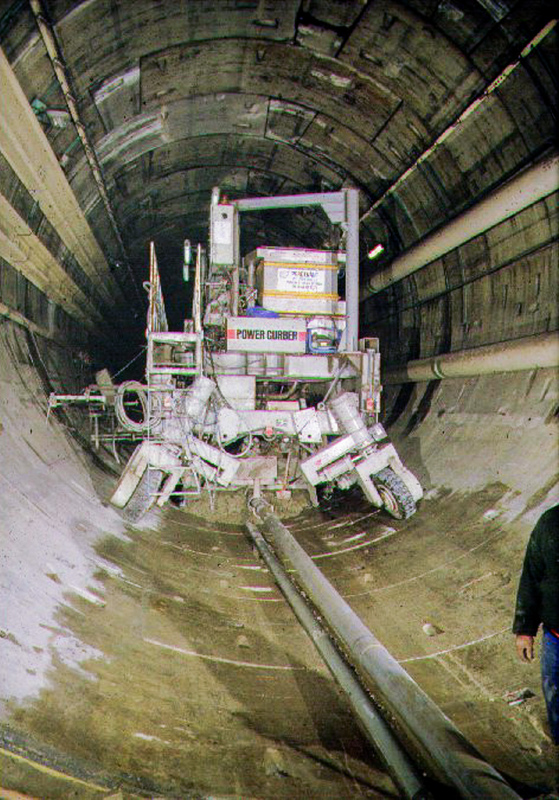 A variable mold weighing in at 10,000 lb (4,545 kg) with hydraulically controlled height and width was crucial to being able to successfully pour the U-ditch on tunnel walls that varied in diameter, such as widening at train stops. 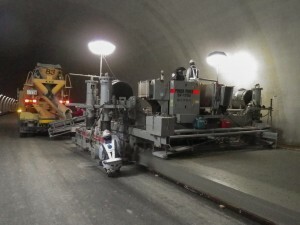 In Japan, a Power Curber 5700-C and a Power Paver SF-1700 were used in a 1 km long tunnel job for the Ministry of Land, Infrastructure, Transport, and Tourism. With only 10 m of clearance inside in the tunnel in which to work, pouring the 8.5 m wide slab would have been much more difficult without the adjustable profile of the SF-1700, which allowed them to pour in such a tight space. 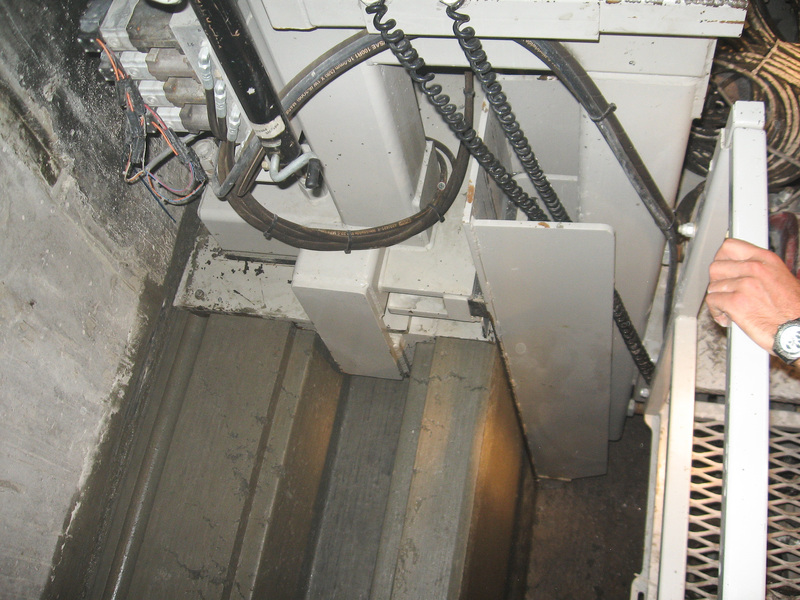 The customer was recognized by the municipality for the excellent quality of the job and credits Power Curbers for having “excellent machines and great service” in helping complete the project. No matter how complicated the job, Power Curbers and Power Pavers machines are being used to build tunnel infrastructure worldwide.